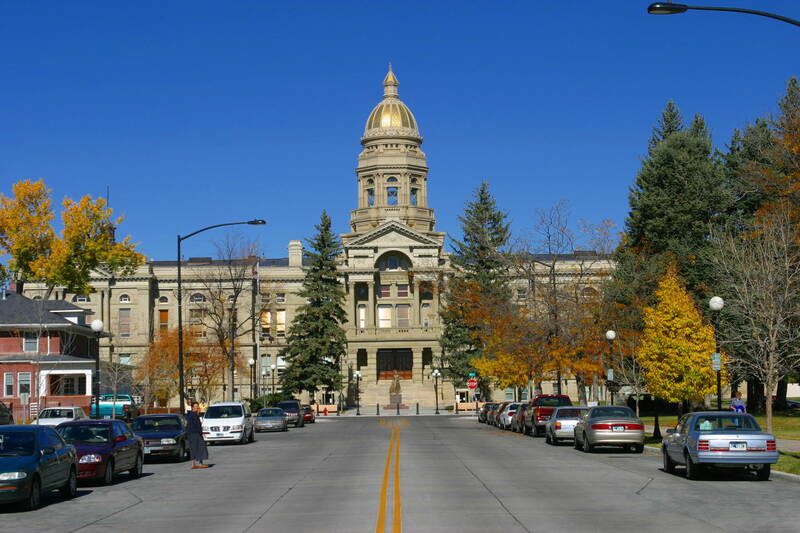 Cheyenne is the capital and most populous city of the U.S state of Wyoming and the county seat of Laramie County. It is the principal city of the Cheyenne, Wyoming, Metropolitan Statistical Area which encompasses all of Laramie County. The population was 59,466 at the 2010 census. Wyoming’s capital city embodies the spirit of the Old West. It is considered the nation’s rodeo and railroad capital, and is home to a variety of museums, historic hotels and mansions, a collection of steam engines, western-themed attractions and shopping, and resorts and ranches. But there is more to this iconic destination than just boots and spurs: With a thriving art community, a variety of soft adventure opportunities nearby, and an eclectic selection of shopping and dining options, Cheyenne offers travelers an experience that is truly unique.